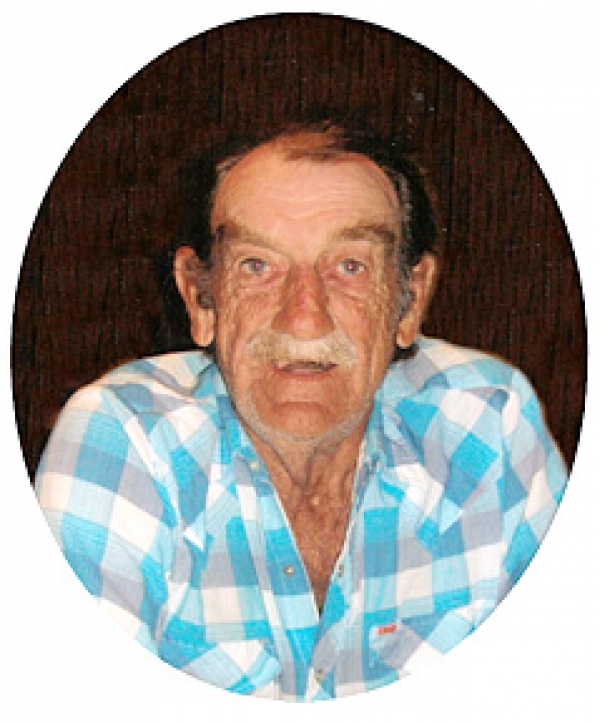 The death occurred at his late residence, on Friday, May 15, 2009, of Lester MacDonald, of Borden-Carleton, aged 64 years. Born in Conway, he was the son of the late Lawson and Priscilla (Broome) MacDonald. Survived by his sisters and brothers Joyce Bramer (Eric Ballum), Bedeque; Roger Broome, Hamilton, ON; Lloyd MacDonald, Vancouver, B.C. ; Nancy (Barry) Wright, Whitby, ON; Ruth MacDonald (Richard VanBuskirk), Victoria, PE; Olaf (Lucy) MacDonald, Summerside; Sisters-in-law Darlene MacDonald, Borden-Carleton; Vonita MacDonald, Bedeque; Muriel Broome, Bedeque; and by numerous nieces and nephews. Predeceased by his brothers Elwood, Lowell and Ingham MacDonald; and by a sister Elaine Perry. Resting at the Moase Funeral Home, Summerside, until Tuesday, then to the Bedeque United Church, for funeral service at 10 a.m. Interment in the Lower Bedeque Cemetery. Visiting hours were held on Monday from 6-9 p.m. In lieu of flowers, memorial donations to the Bedeque United Church (Helping Hands Fund) would be appreciated.